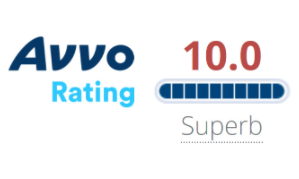 No Attorney's Fees or Expenses Unless You Recover! I am a Dallas, Texas, personal injury lawyer. My law firm provides legal representation for individuals and families in serious personal injury and wrongful death cases. My Dallas personal injury law firm is committed to handling our clients' cases at the highest levels of integrity and legal ability. The goal of our law firm is to obtain the best possible injury settlement or court judgment for each of our clients. In law school, I studied to become the kind of lawyer who made an important difference in the lives of people truly in need. I aspired to stand up to large corporate interests and others that were unwilling to take responsibility for injuries and damages they caused. I now have more than 30 years of experience fighting for individuals and families in state and federal courts in Texas. 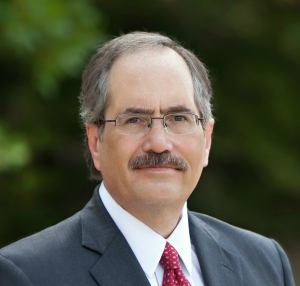 I have handled thousands of personal injury cases and obtained millions of dollars in damages for my injured clients. I have been fortunate to receive peer review recognition by other attorneys for very high legal ability and ethical standards (Martindale-Hubbell Law Directory). 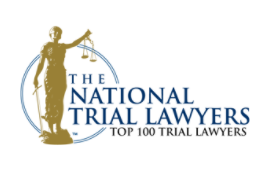 Since 2014, I have been recognized by the National Trial Lawyers as a Top 100 Trial Lawyer in North Texas. A few years ago, I completed mediator’s training at the SMU Center for Dispute Resolution and Conflict Management. I successfully mediated the settlement of more than 50 lawsuits. My experience as a mediator has helped me to be a more effective advocate for my clients during mediation conferences (required by most Texas courts). I have successfully represented injured clients in hundreds of mediation conferences. I have been married to my wife for 33 years and we are the parents of two adult children. Our son, an Eagle Scout, graduated from the University of Texas at Austin and now works for a major oil and gas company. Our daughter served in the U. S. Marine Corps and is now a student at the University of Texas at Austin. Since graduation from law school, my interest in helping others led me to become active in many community service positions. I was appointed, by the Denton County Commissioners Court, to serve as chair of the Denton County Child Protective Services Board. During my tenure as chair, we successfully started the system of persons serving on jury duty having the option of donating their jury pay to benefit children living in foster care in Denton County. I am active in our church and have served in many volunteer leadership positions. I have also served, for over 15 years, as an adult volunteer leader for the Boy Scouts of America. During my term as Scoutmaster of a large local Scout troop, I was appointed by our regional Scout Council to serve as a National Jamboree Scoutmaster. I have received the highest possible recognition for service to Scouting given to local adult Scout leaders. I continue to serve in other adult volunteer Scout leadership positions. I have also served on the board and as president of our homeowner's association. I recently completed a four-year term serving on the board of directors of the Dallas chapter of the Christian Legal Society. 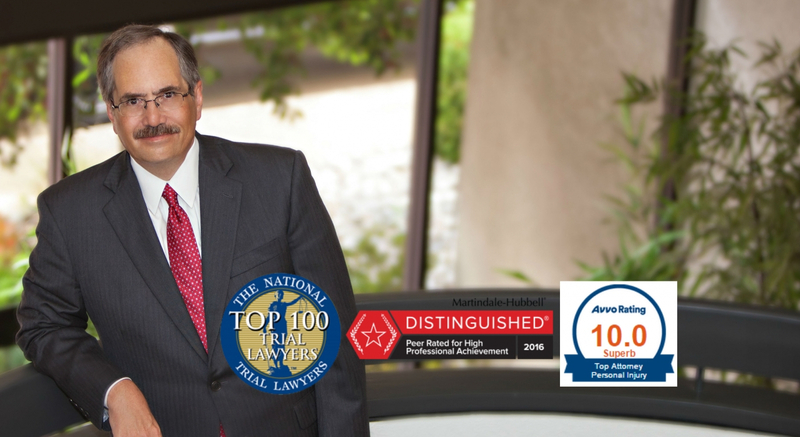 Recognized by the National Trial Lawyers as a Top 100 Trial Lawyer in North Texas. You should discuss your case with an experienced Dallas personal injury attorney. Our commitment to our clients is to handle their cases at the highest levels of integrity and legal ability. Call the Ragsdale Law Firm today for a free consultation about your case. We will come to you home, hospital room, or work. Our injury law firm serves all cities and communities in the Dallas/Fort Worth metropolitan area and Texas. Get started with Ragsdale Law Firm today. We’ll come to your home, hospital room, or workplace.